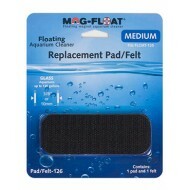 Maintenance There are 32 products. 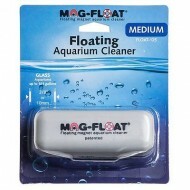 The patented design allows it to Flip inside the tank simply by rotating the outer handle!With a large soft cleaning pad on one side for daily maintenance and a Flip over to a stainless steel blade on the opposite side for removal of hard algae, it is all you will ever need to keep your glass crystal clear without ever reaching in the tank! 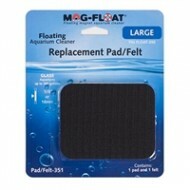 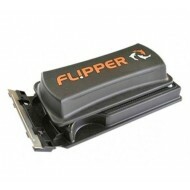 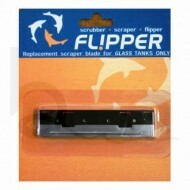 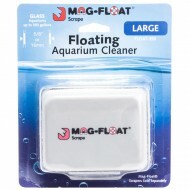 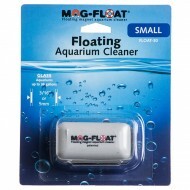 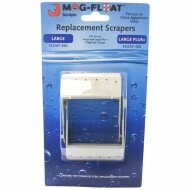 Flipper Regular Aquarium Algae Magnet Cleaner Stainless Steel Replacement Blade InformationEach package contains one stainless steel replacement scraper blade for the FL!PPER .Stainless steel blades are for glass aquariums only.